Instead, the biggest difference between the two cards is on the memory/ROP backend. 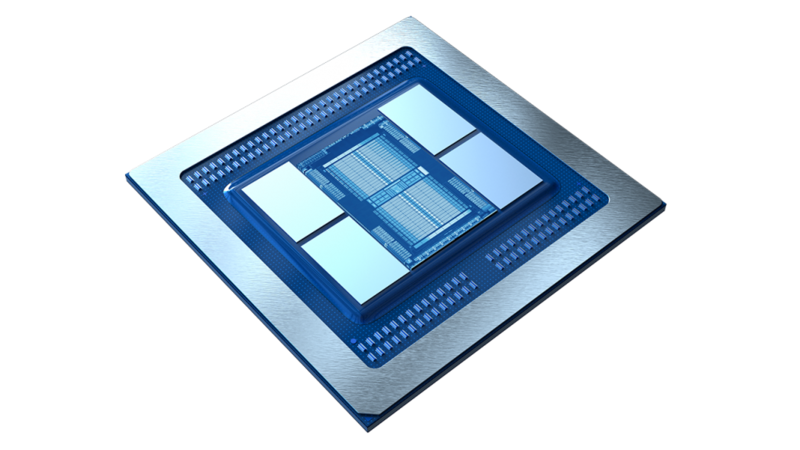 Radeon Vega 64 (Vega 10) featured 64 ROPs and 2 HBM2 memory channels running at 1.89Gbps each, for a total of 484GB/sec of memory bandwidth. Radeon VII (Vega 20) doubles this and then some to 128 ROPs and 4 HBM2 memory channels, which also means memory capacity has doubled to 16GB. And then there’s the clockspeed boost on top of this: 1800MHz for the ROPs, and 2.0Gbps for the HBM2 memory. 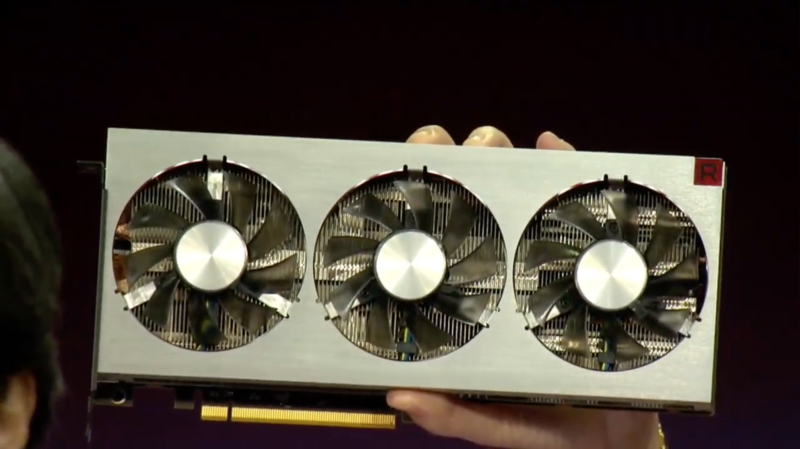 As a result Radeon VII has a lot more pixel pushing power, and a lot more in the way of resources to feed it to get there. Given these changes and AMD’s performance estimates, I think this lends a lot of evidence to the idea that Vega 10 was unbalanced – it needed more ROPs and/or more memory bandwidth to feed it – but that’s something we’ll save for the eventual review.